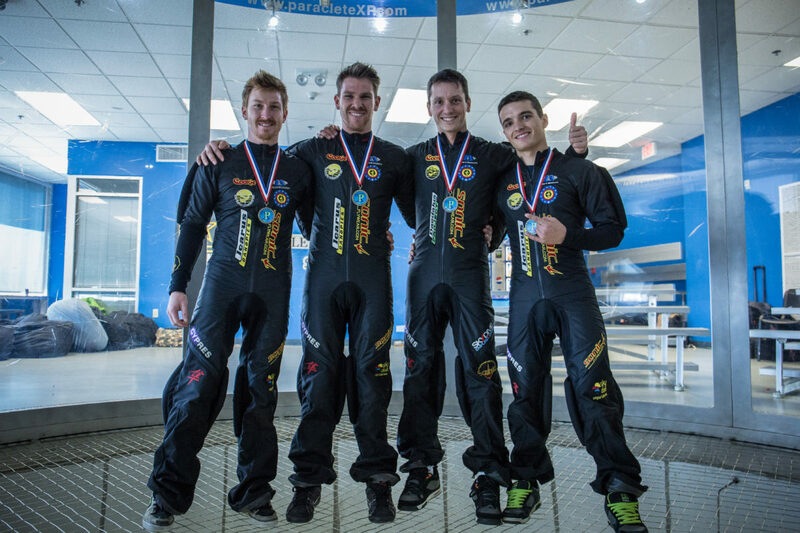 If your desire is to take your flying skills to another level, becoming a Paraclete XP SkyVenture member is the only way to do it. 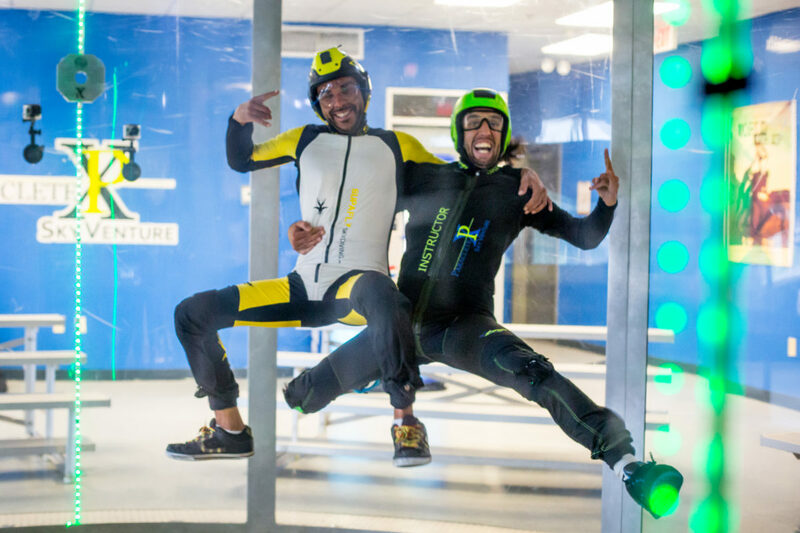 Membership offers incredible savings to your pocketbook while allowing you to soar! 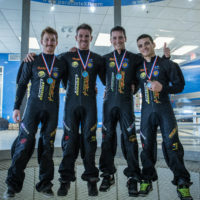 Members usually include individuals committed to improving their flying skills, new teams or world class caliber teams. 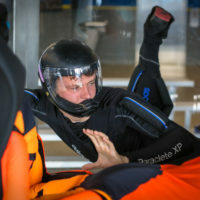 If your aspiration is to see rapid improvement in the tunnel environment or in skydiving, purchasing your indoor skydiving Raeford NC membership at Paraclete XP is the only way to do it! 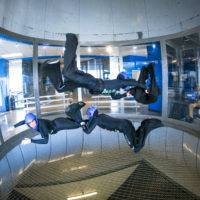 Perfect for flyers who live nearby the Paraclete XP indoor skydiving Raeford NC wind tunnel. This membership allows flyers to book 10 minutes of flight time per day during our regular business hours. Time must be reserved 30 minutes before scheduled flight. 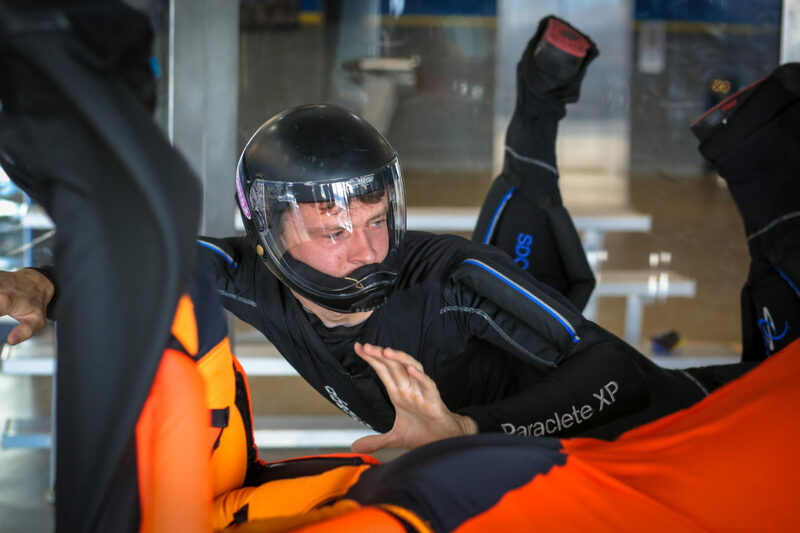 This is a 1 year (365 consecutive days) contract with Paraclete XP SkyVenture. The fee of $1500.00 for the first TWO (2) months is due upon signing of the contract. 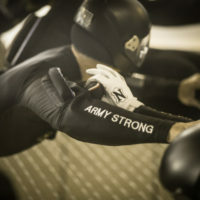 ParacleteXP does NOT pro-rate memberships. Every month $750.00 is due to reserve any member flight sessions and or fly. All existing memberships and new memberships require a valid credit card on file. If you wish to pay your membership with a different method, please coordinate BEFORE the first of the month to avoid the automatic charge. Early termination of membership MUST BE COORDINATED WITH MANAGMENT via email to members@paracletexp.com. The only exception to go inactive is as follows; if you are military and will be deployed and/or gone for military training related purposes. You must bring in a copy of your orders or email them to members@paracletexp.com to be waived from your monthly payment. This MUST be done before the first of the month to avoid the reoccurring charge. Going inactive means you cannot fly or reserve any member flight time during the month you go inactive. If for any reason your membership is not paid up to date, you will be charged the full repeat rate for the time you flew or subject to any late fees. You may not reschedule any of your flight sessions once it is booked. If you do not show up for your flight time, you may not reschedule it and is still considered as your 10 minutes of flight time for the day. This membership allows flyers to schedule their 30 minutes of flight time 24 hours in advance (to be flown Monday – Thursday during regular business hours). This allows members with a busy schedule or who are not local to get their 30 minutes of flying done in one day! 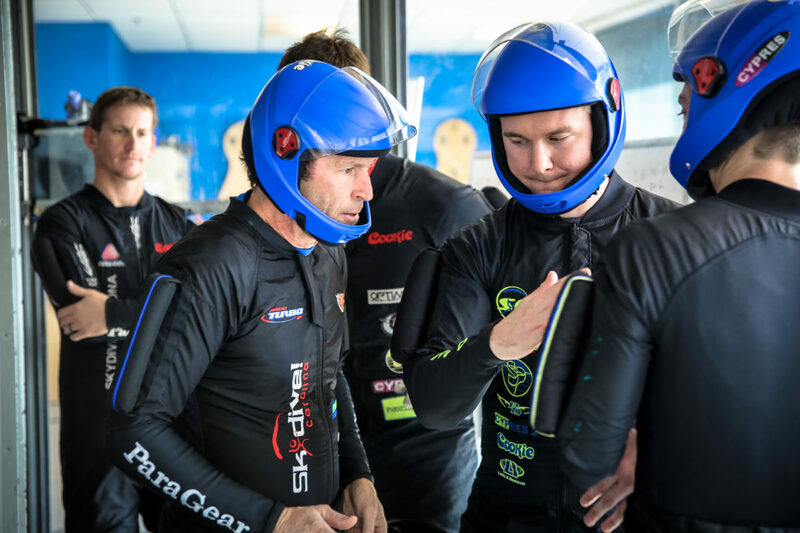 This is a 1 year (365 consecutive days) contract with Paraclete XP SkyVenture. The fee of $1500.00 for the first TWO (2) months is due upon signing of the contract. 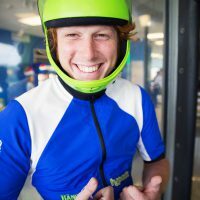 ParacleteXP does NOT pro-rate memberships. 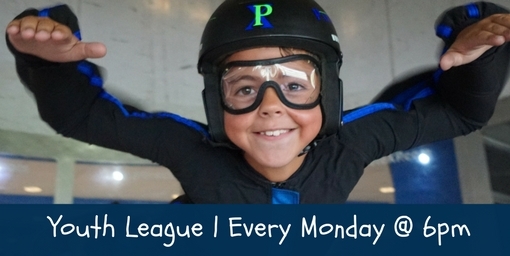 Every month $750.00 is due to reserve any member flight sessions and or fly. All existing memberships and new memberships require a valid credit card on file. If you wish to pay your membership with a different method, please coordinate BEFORE the first of the month to avoid the automatic charge. 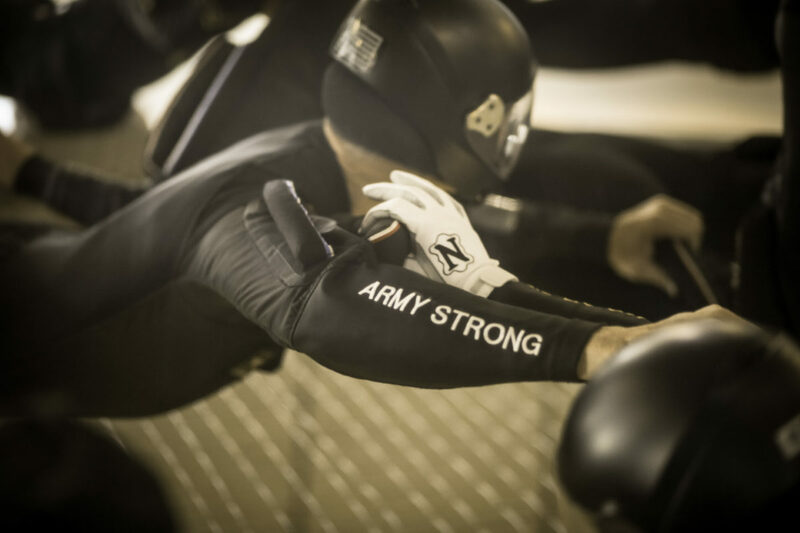 Early termination of membership MUST BE ORGANIZED WITH MANAGMENT via email to members@paracletexp.com The only exception to go inactive is as follows; if you are military and will be deployed and/or gone for military training related purposes. You must bring in a copy of your orders or email them to members@paracletexp.com to be waived from your monthly payment. This MUST be done before the first of the month to avoid the reoccurring charge. Going inactive means you cannot fly or reserve any member flight time during the month you go inactive. If for any reason your membership is not paid up to date, you will be charged the full repeat rate for the time you flew or are subject to any late fees. You may not reschedule any of your flight sessions once it is booked. If you do not show up on your flight time, you may not reschedule as it is considered your 30 minutes of flight time for the day. Flyers with this membership can schedule 15 minutes of flight time for 7 consecutive days well in advance; a savings of over $1000! 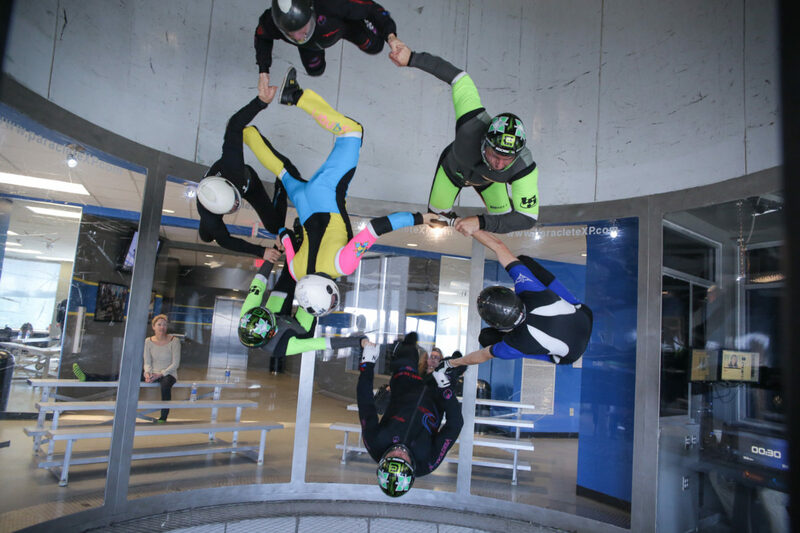 This is a 1 week (7 consecutive days) contract with our Paraclete XP SkyVenture facility – indoor skydiving Raeford NC. The fee of $1,000.00 is due upon signing the contract. All flight sessions must be booked when the contract is signed and payment has been received. You will receive 15 minutes of tunnel time per day during our regular business hours for seven (7) consecutive days dependent on availability. You cannot move or reschedule any of your flight sessions once it is booked. Any sessions missed due to unavailability will not be made up at a later date and time cannot be stacked. This is a 1 month (30 consecutive days) contract with Paraclete XP SkyVenture. The fee of $2,500.00 is due upon signing the contract. Following the 30 or 10-minute member rules chosen, flight sessions may be flown during normal business hours. You may call to book your flight session or book in person. You cannot move or reschedule any of your flight sessions once it is booked. The 30 day period begins the day the contract is signed and ends exactly 30 days after the signing date. Any sessions missed due to unavailability will not be made up at a later date and time cannot be stacked. Coaching is not included; call for coaching rates. Every Thursday starting at 6:00 P.M., 1 hour of flight time will be set aside per every 20 members. Members can share time with other current members only. Please contact us for more information and membership booking rules. In order to fly, members must not weigh more than 250lbs. should consult a doctor before flying if suffering from recent shoulder dislocations, back, neck and heart problems. who are pregnant should not fly. All bookings are non-refundable. Please carefully read membership package guidelines. To become a member, please contact us directly at (910) 848-2600. 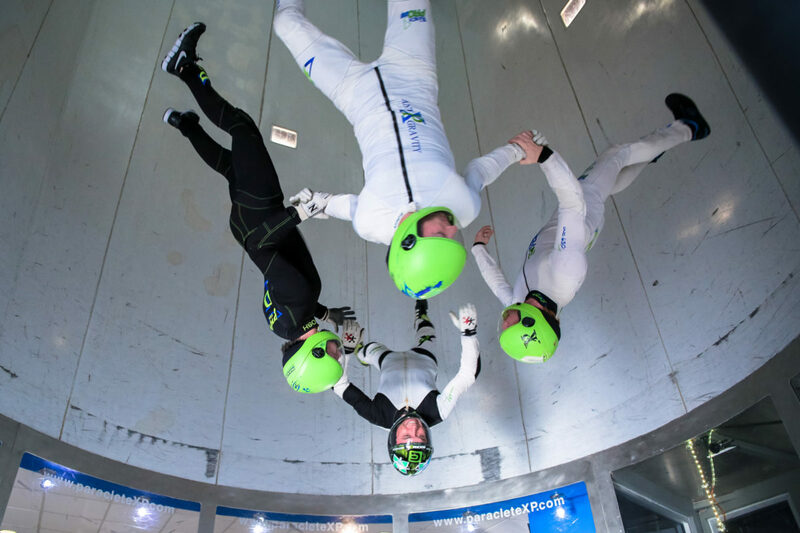 These membership rates do not apply to other wind tunnel facilities and are exclusive to our Indoor skydiving Raeford NC facility – Paraclete XP SkyVenture. 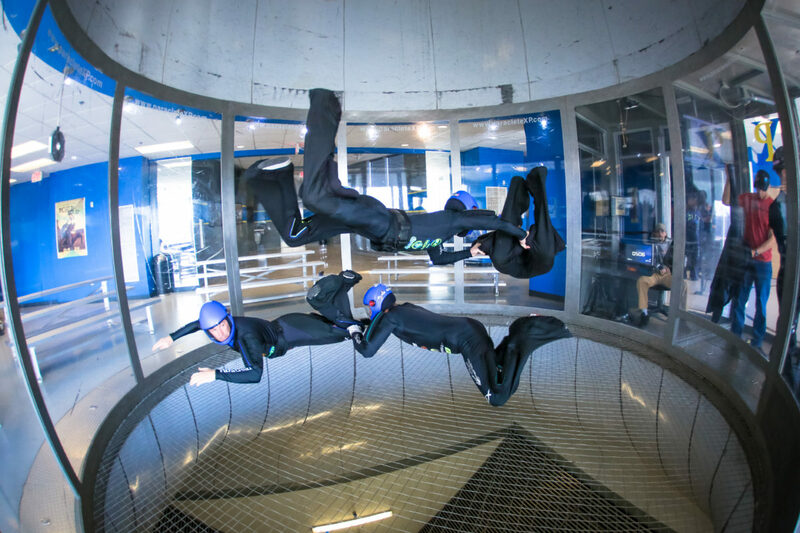 My wife and I celebrated our 34th Anniversary by going Indoor Skydiving at ParacleteXP in Raeford, NC. We are in our 60's and this activity was safe, fun, and exciting. Dalton was our flight instructor and we recommend that you ask for him by name: He will guide you and have a great time with you in the wind tunnel.